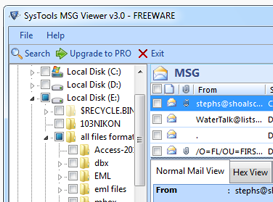 Here is free software “MSG Viewer” which helps you out to view MSG Files without Outlook. This application is so efficient that it can even open corrupt MSG file as well. Read .msg files free in different styles along with attachments. Preview of emails in Hex, HTML etc view. 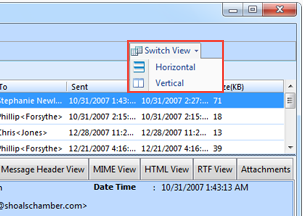 Advance search option within the MSG files and attachments. Open and Read MSG file without MS Outlook installation. Sorting of MSG file with attachments. 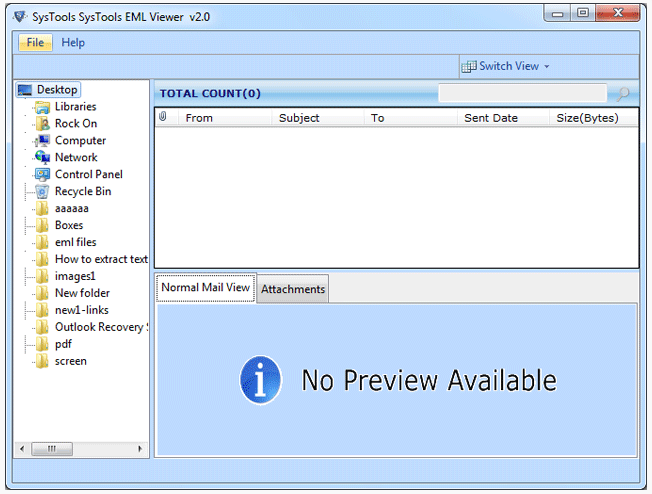 MS Outlook 2013 and Other all older editions of Outlook is supported by MSG Viewer tool. File Naming with Multiple Style. Conversion of Selected MSG File. Once the file is loaded user have to wait for the completion of scanning of the MSG File. It will take few seconds. Preview of mails will appear. You can view emails in multiple style. Attachments can be previewed also. 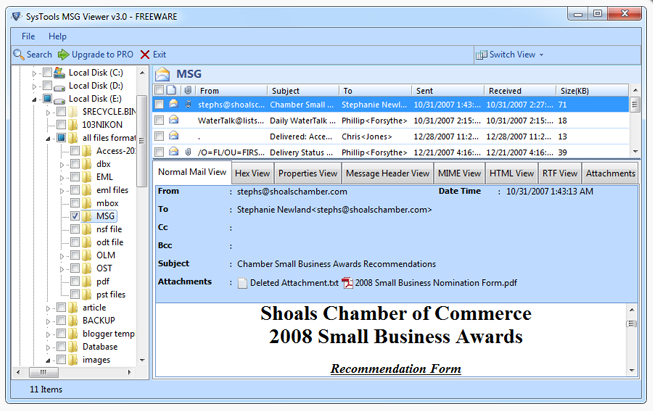 Other than free Outlook MSG Viewer there are more freeware tools in the store, take a glance and select the one that suits your need! 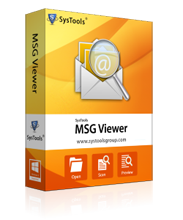 Free MSG viewer is the best tool for reading MS Outlook data file even if Microsoft Outlook is not installed on our machine. 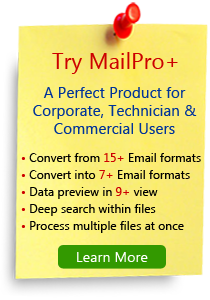 Recently I used this freeware software and found it very helpful for viewing or reading PST file emails. I am thank full to the entire team for such a great cooperation and live support. 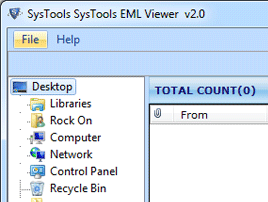 I noticed that exporting scanned data is restricted in free version still the free tool can be used for accessing emails.